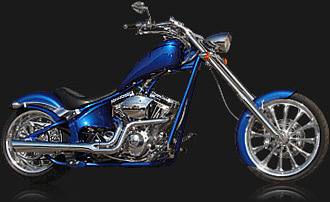 Winners of MMM Custom Bike Show will receive high-profile recognition and valuable awards and prizes. Custom bikes in each classification will be evaluated by a team of professional judges based on their creativity, innovation, ingenuity and workmanship. Their decisions are final. The Awards Table below details the awards, gifts and prizes that will be presented to winners in each category. 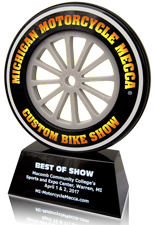 Best in Show, People's Choice and Best in Class winners in each custom bike classification will be presented the enviable and coveted MMM Custom Bike Show Award. 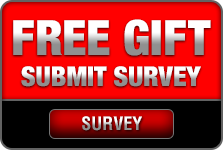 Take the first step toward entering your custom bike(s) into the show by submitting a Biker Application. Who knows, your custom bike may be the Best in Show winner.